I’m looking forward to the next week of temps in the 50s and cleaning up my garden once and for all before it is covered in snow. If you are doing the same, remember: DO NOT cut hydrangeas back, as they bloom on old wood. 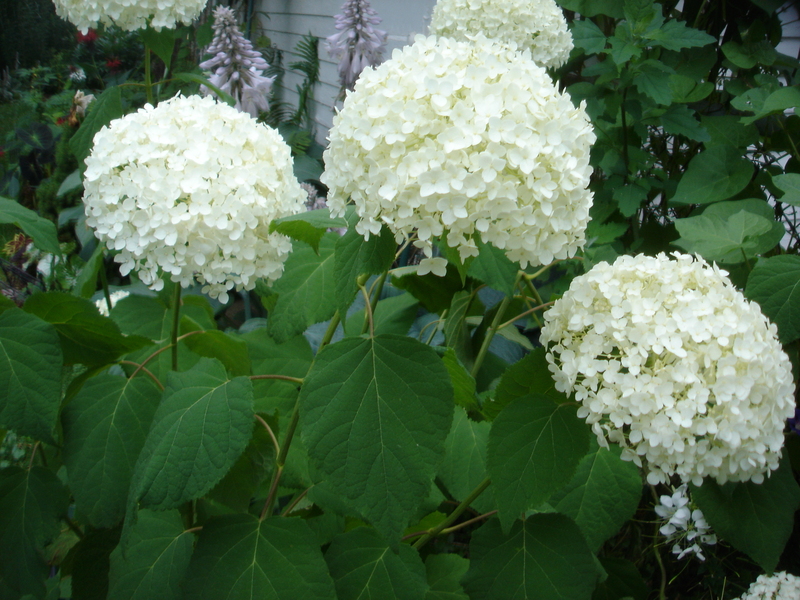 So, to maximize blooms, leave hydrangeas alone until spring. There you go–one task you can put off. Enjoy!